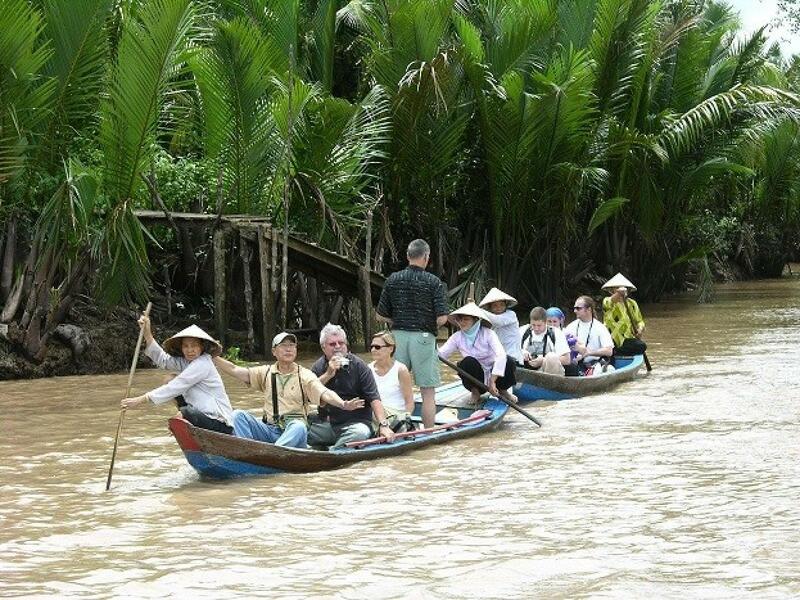 Experience the Mekong for a day on this tour to My Tho from Ho Chi Minh City. You’ll wander through the majestic Vinh Trang Pagoda and cruise the Mekong River to explore one of its rural islands. 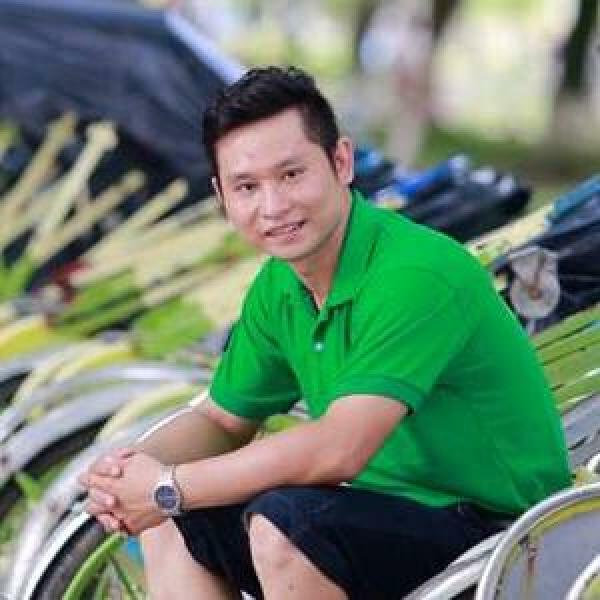 Early in the morning, meet your driver and guide at your hotel and make the journey 45 miles (70 km) south of Ho Chi Minh City to the Mekong city of My Tho. On arrival, you will head straight to Vinh Trang Pagoda, one of the most important Buddhist temples in the region. You’ll take some time to wander the vast temple grounds, among the fruit trees and elegant buildings with traditional Vietnamese and Buddhist designs. This is an important pilgrimage site for Vietnamese Buddhists, and you will likely see lots of couples, families, and older locals praying in the halls and paying their respects to the deities. From Vinh Trang, you will travel to the Mekong Delta itself and take a boat ride to a small island in the vast river. You’ll learn all about life in this watery world of tourism and agriculture and the history of how the area was first settled. Take in the beautiful scenery and connect with the Mekong locals before heading back to Ho Chi Minh in the afternoon. Transportation, English-speaking guide, bottled water, entrance fees, boat ticket, and a local Vietnamese lunch.